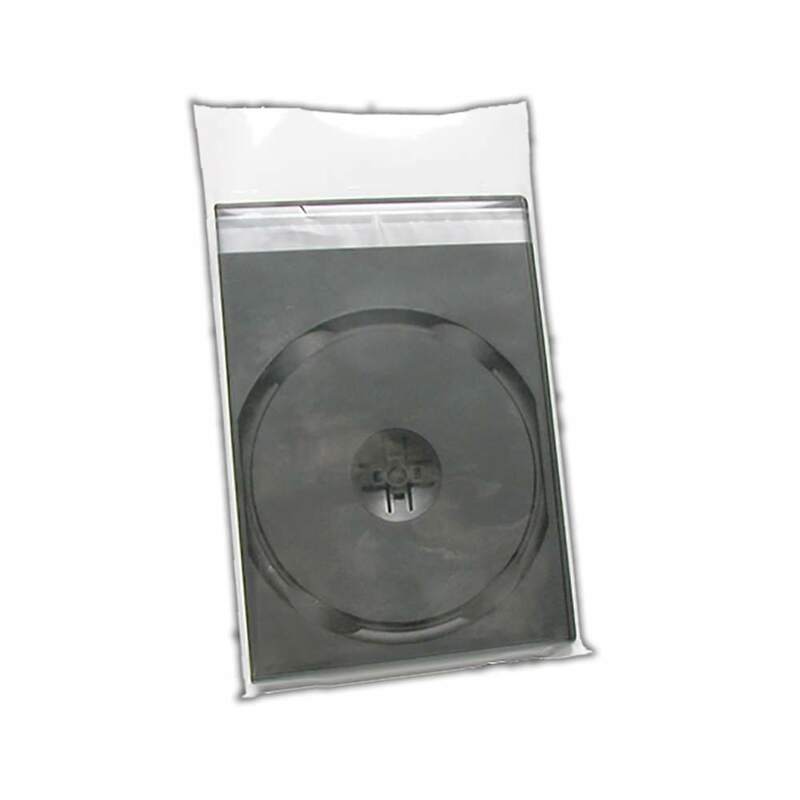 Protect your DVD cases from scratches and damage with these plastic case wrap bags with adhesive seal strip. *DVD case not included. 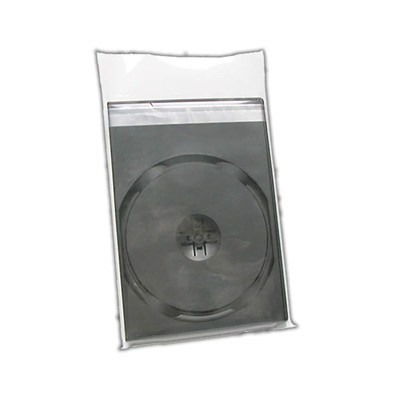 Our USDM DVD case wrap bags are a great replacement for shrink wrapping. DVD cases can easily be inserted and sealed. The easy to use peel-and-seal strip is removed after the case is inserted into the bag and then pressed closed for a form-fitting wrap. BOPP stands for bi-axially oriented polypropylene, a very thin and durable film that is similar to overwrap. BOPP film offers excellent chemical and abrasion resistance and protects against UV damage. These BOPP bags are a do-it-yourself alternative to overwrap and shrink wrap.